The level of service has always differentiated the good travel management companies from the best ones. However, these days a vital factor has been added to the equation. You can now say a TMC is as good as its online booking tool (OBT). At JC Travel Professionals, we’ve struggled to find the best solution. We found that at all OBTs in the market had limitations holding our clients back—until we finally discovered Alienta. More and more corporates are realising the benefits of using an integrated OBT. Unfortunately, not all of these tools are created equal. Because of the complexity of corporate travel, many off-the-shelf tools can’t cope with the intricacies involved. This leaves TMCs struggling to give clients the level of service they deserve. Alienta is specifically designed to address a number of the common limitations of the existing range of OBTs. Here are some of the ways it helped us surpass our competition and benefit our clients. Alienta gives our clients the flexibility to display and book complex trips with up to 18 legs. This feature alone is unheard of in our industry although in high demand. Alienta also gives our multinational clients the power to integrate their global offices. We can set it up in multiple languages, using any currency. Most importantly, clients can make bookings from anywhere in the world. Another great feature is how easy it is to make changes. Anyone who works in the industry (or travels) knows that modifying ticketed itineraries can be a nightmare. In Alienta, ticketed itineraries are incredibly easy to change online. Not only that, but there’s also complete transparency around fare differences and penalty costs. Alienta allows us to find the best deals by combining all modes of transport. We can compare flights, trains, buses and even ferries to get the most efficient and cost-effective option for any trip, large or small. Alienta also combines legacy airlines and low-cost carriers. It gives us the option to view and select each leg separately. This single feature can reduce the cost of a trip by over a third. Additionally, our travellers can store and use credits from different airlines. Travel policies are one of the areas where corporate and personal travel differ. Creating and adhering to a company’s travel policy is a crucial part of arranging corporate travel. After adopting Alienta, our clients set up their exact policies. They had the flexibility of tailoring exceptions for groups, departments, individuals and so on. In addition, they now have various workflows and associations which automate the entire booking and approval process with 100% compliance. We have clients from various industries with very different needs. Most of them need a customised solution. So you can understand our frustration when most OBTs were unable to cater for all complex requirements. Using Alienta, we can now easily configure markets, customise GDS flight searches or even create custom modules. For example, if a business needs to limit the number of staff allowed on the same flight for insurance purposes, we can do that. The sky is literally the limit with Alienta due to its flexible framework. Reporting is one of the vital requirements we receive from all our corporate clients. Alienta makes reporting a breeze. It enables us to comprehensively report on travel searches and bookings. And to make life easier, Alienta can seamlessly integrate its data with various back office systems. This allows our clients to have all the information they need at their fingertips. In recent trials, we’ve been able to transact over 98% of our corporate bookings through Alienta. 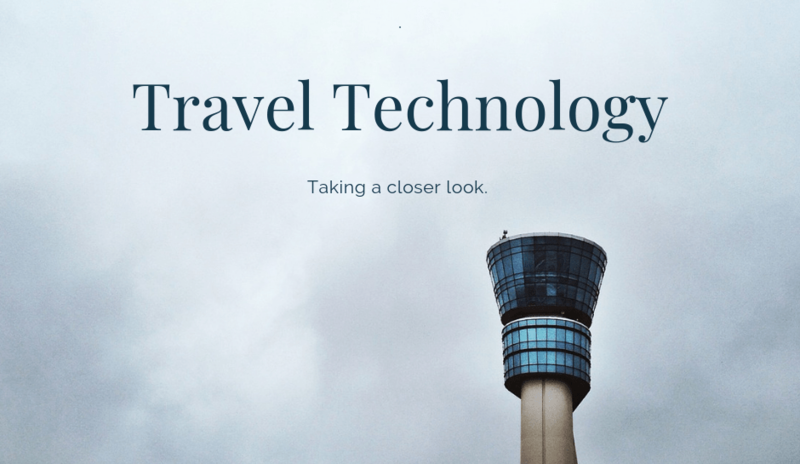 It has revolutionised the way we manage travel, and the benefits are only going to increase. If you’re keen to know more about how we can streamline your corporate travel, contact us.